Will Google Deliver a Nexus Tablet in the Next Six Months? 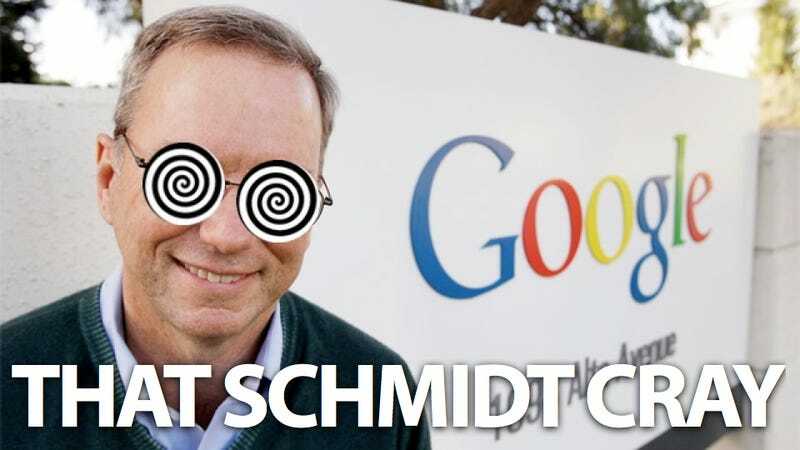 In an interview with Italian Publication Corriere Della Sera, Eric Schmidt has apparently promised a Nexus tablet by Summer 2012. To be exact, he was quoted as saying "in the next six months we plan to market a tablet of the highest quality." What exactly this tablet will feature is uncertain, although some reference to leveraging voice recognition was made by Schmidt (presumably this will be Majel). Samsung and Motorola—which is owned by Google, of course—are the two major players in the Android tablet space currently, and it wouldn't be surprising is one of the two were selected as the manufacturing partner for whatever the search giant is conjuring up.